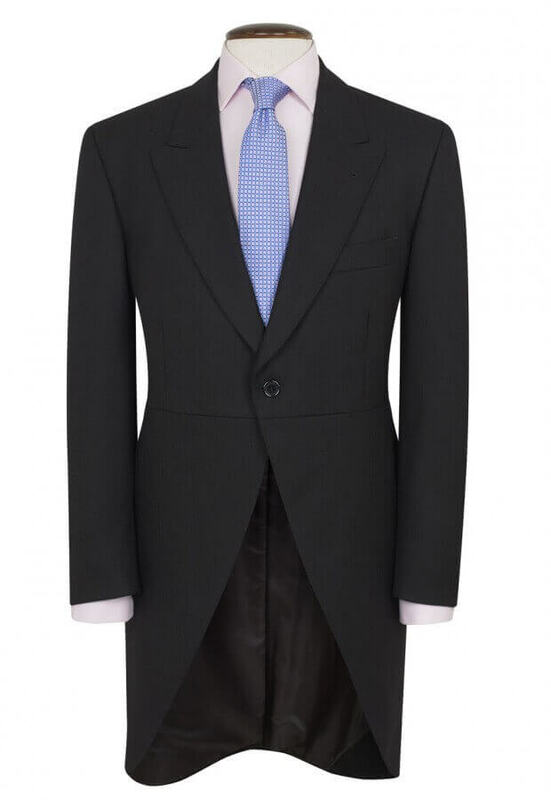 At Corprotex, we understand the importance of having funeral wear suppliers who are able to supply your funeral uniform at prices that are not cost prohibitive. It is of course though still important to retain the quality required by the role that funeral director clothing naturally plays in people’s perceptions. Everybody knows that first impressions count, and this is never more important than with funeral wear suppliers’ clothing. Funeral directors will always perform a service on a necessarily difficult day in people’s lives. Their funeral wear suppliers must therefore provide appropriate clothing. It may be the case that people will not always notice what funeral wear is being worn by an undertaker, but that is testament to the suitability of the funeral director’s clothing on the day. It’s almost a guarantee that if something is out of place, or someone doesn’t look the part, then it will be noticed by people attending the funeral. This would almost certainly leave a bad impression. In common with any other range of clothing we offer, we offer the equivalent range of lady funeral directors clothing for the same fantastic price. We have a range of either trousers or skirts depending on your preference, and can of course supply fitted waistcoats and coats as well. For more information about the funeral uniform we’re able to supply, please get in touch by calling us on 0161 223 2226, by emailing on sales@corprotex.co.uk or by using the enquiry form below. We look forward to speaking to you.